BLOG - Monument Valley Go! here’s a solo version of a new song – all dressed up. a physical version of 2014’s mv record walking on skin is now available to buy. 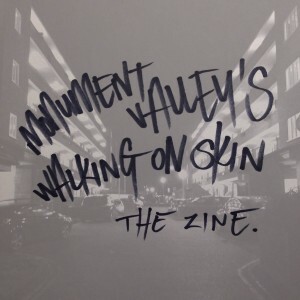 it comes in the form of a zine, which includes all the lyrics from the record and some images. you can get it here (they’ll ship by the end of February 2015). 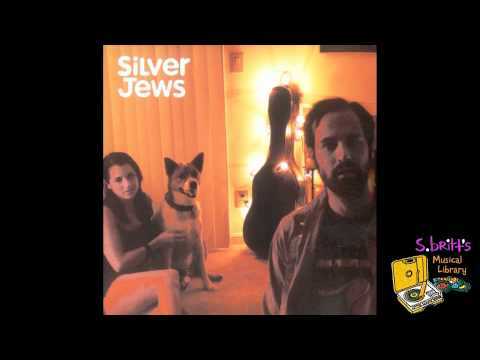 here’s a cover i did of my pillow is the threshold by silver jews. it’s a free download on the soundcloudz too. chuffed to bits to announce that ‘walking on skin’, the first monument valley album, is now available to buy. click here to get on that. the album launch party is tonight at the courtyard theatre in hoxton, with support from the wonderful alice boman, and the equally wonderful ben rubinstein. such a good bill – would be ludicrous not to come. we’ll be celebrating the launch of walking on skin on 10th june in london. tickets are available through the chaps at rockfeedback here. snap ’em up. and here‘s the video for tattooed fists. mad love to theo and amy for making it happen. super pleased to announce the first monument valley lp will be released on june 9th 2014. it is called walking on skin. 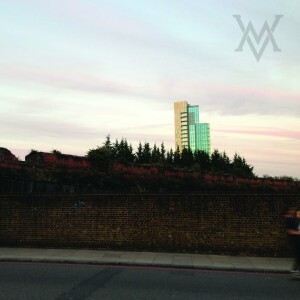 walking home is the second song from the debut monument valley lp. delighted to finally share the first song from the new LP. it’s called when i go clear and it features a guest verse from kerry leatham. huge fan of kerry from her solo stuff, work with lapalux and the wonderful peter & kerry, and am super honoured she’s involved in this record. check all her stuff out. So pleased to be share some new music for the first time in almost a year. 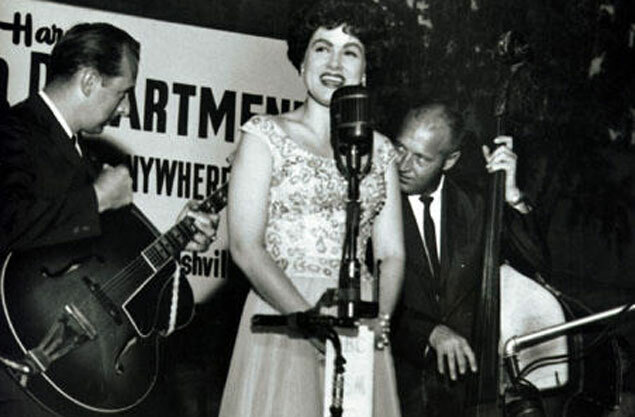 here’s a cover of She’s Got You by Patsy Cline. 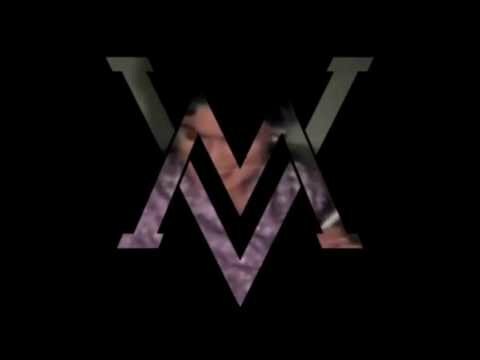 If you’ve seen MV live in the last couple of years you’ll probably know this one. It’s for all the people who’ve shown mega-patience while I got my act together over the last year. Thank You. next wednesday i’m going to post a song from the record that i’ve been working on for the last few months. 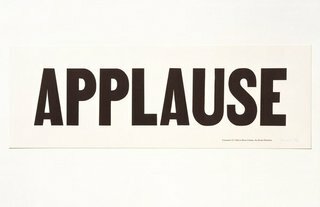 really pleased to say that team MV are going to break a long silence in the next couple of weeks and put up some new music. have been working away on the lp for the past few months and now looking forward to putting some of it out into the world. i’m going to tennessee for a few days from tomorrow and as soon as i’m back it’s on. be here. 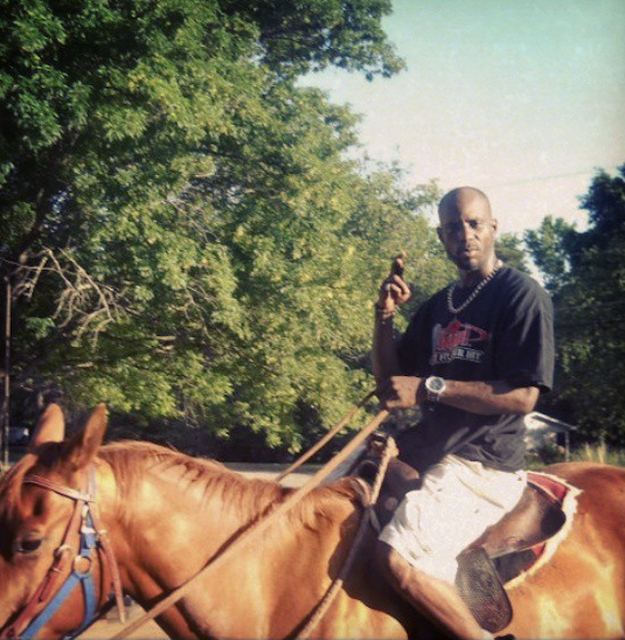 in the meantime here is an appropriate song and that picture of DMX on a horse.